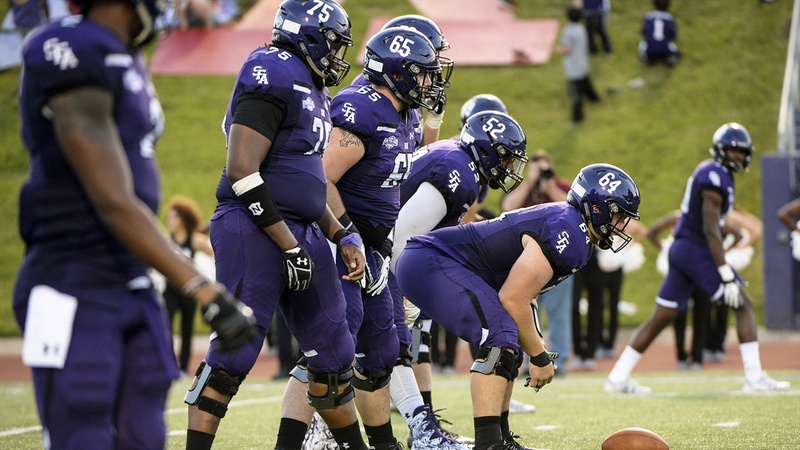 Stephen F. Austin released the Lumberjacks football schedule for 2018 last week, which includes a pair of non-conference games and a full league slate. There will be no shortage of stories to follow around SFA between now and when the Lumberjacks kick off in Starkville - an offensive coordinator opening, quarterback battle, National Signing Day, offensive line upgrades - but we'll save all that for another day. Since we now know who the Lumberjacks are playing and when, let's instead take a look at a major storyline for each of the other teams, that will likely be topics of discussion during game weeks this fall.